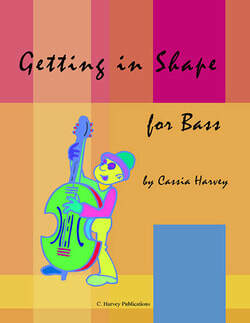 Getting in Shape for Bass, combines warm-up exercises with lively pieces at a second-year playing level. 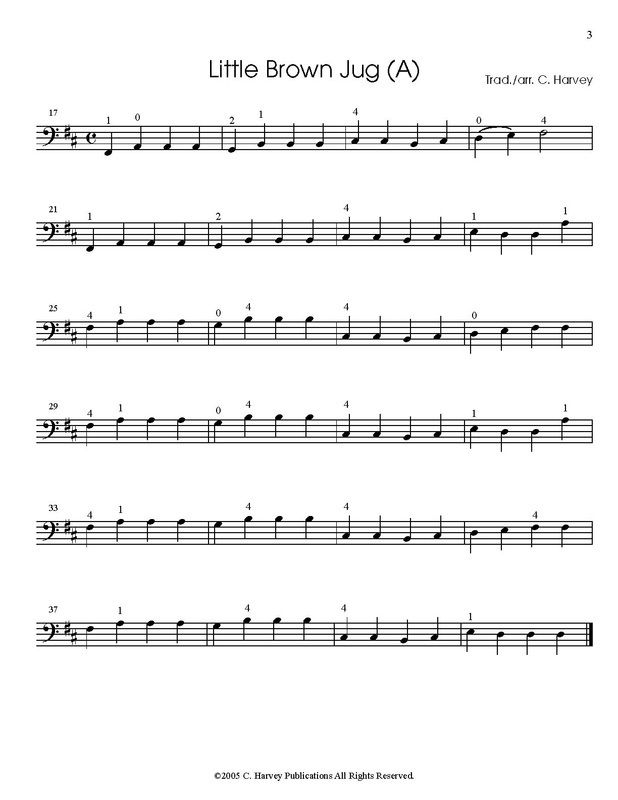 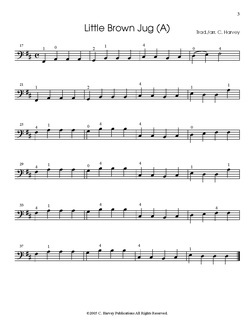 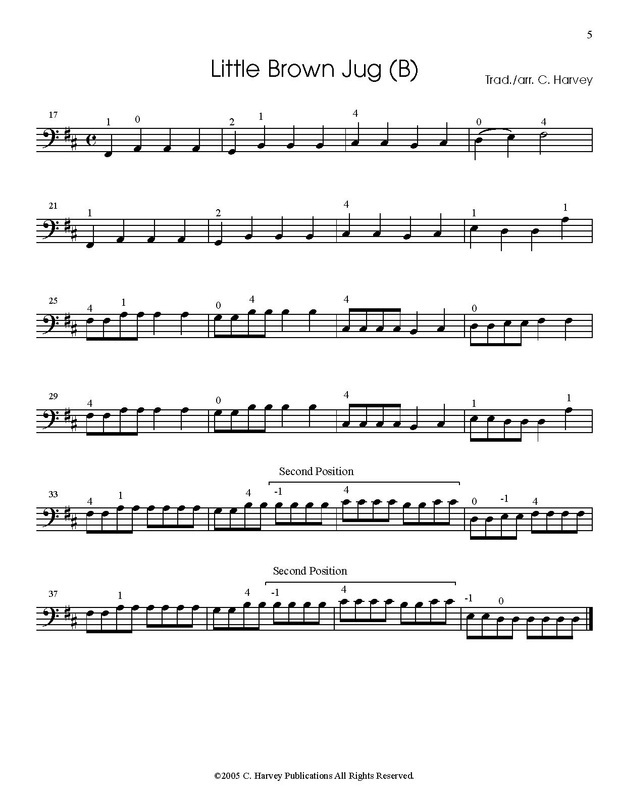 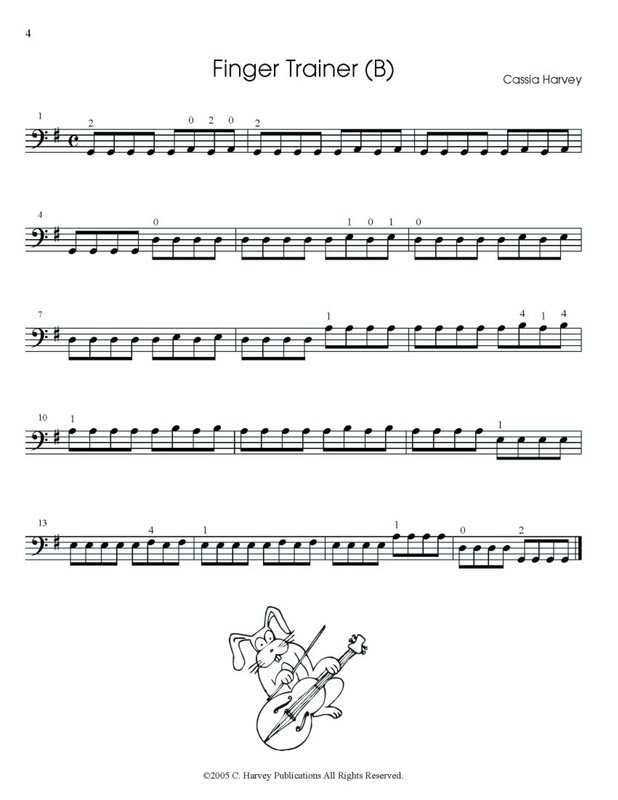 Each exercise and song is included as version A for lower level players and as version B for higher level players. 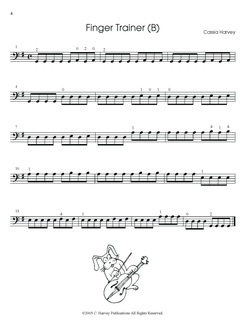 Both version A and version B can be played together, allowing students of different levels to play and learn together in the same class. 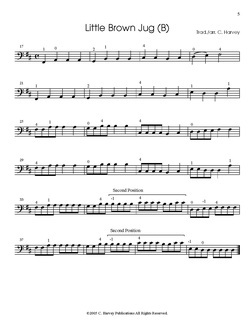 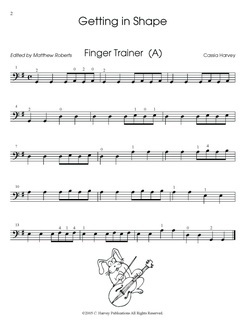 The book can be used as part of a string class, in conjunction with Getting in Shape for Violin, Getting in Shape for Viola, and Getting in Shape for Cello.